What On Earth Is Skalatitude? Is it safe? Is that a good location for a bicycle tour? Personal safety tops the charts in everyone’s minds when it comes to travelling abroad especially for a bicycle tour. Europe, France in particular comes to a lot of people’s minds in terms of tourist in fracture and a long standing history of bicycle travel. 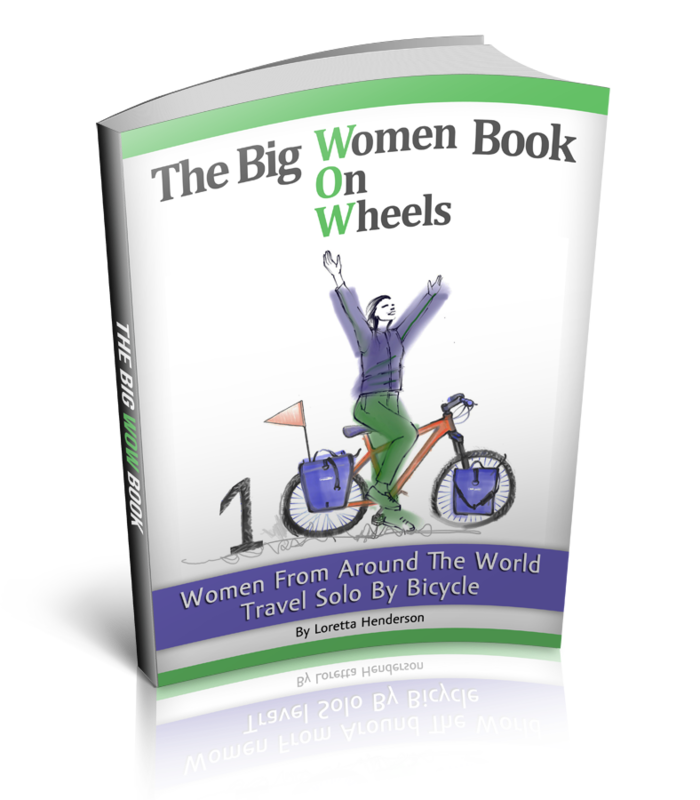 In fact, having never cycled before, I began my world bicycle tour in Europe. I started in England, and pedaled the coast of Wales and then took the ferry to Ireland. The sustran network has some wonderful maps of local cycle paths through Europe for slow going recreational bicycle touring. However, many of the larger open roads remain not bicycle friendly and more cycling accidents do occur in Europe than say Ethiopia, my current location. 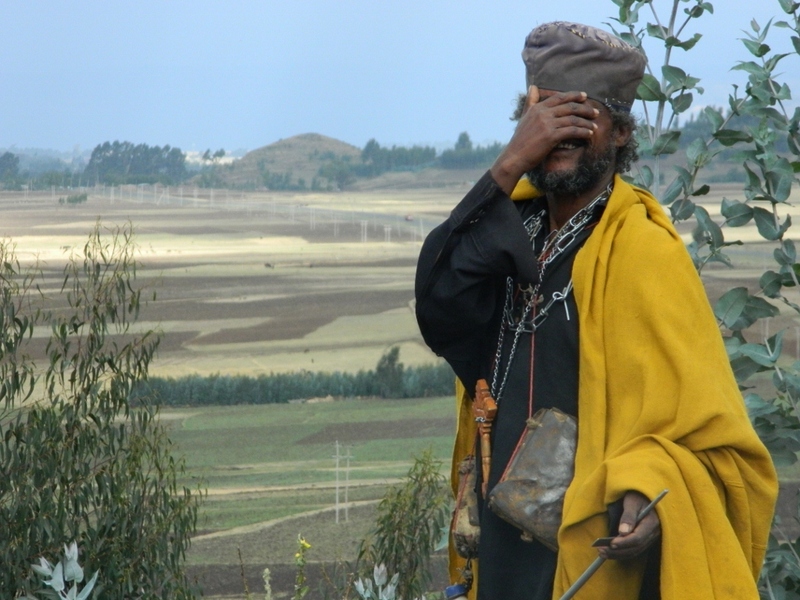 Ethiopia is a challenge not due to traffic but a largely hilly terrain and the occasional shenanigan of a rock throwing child. 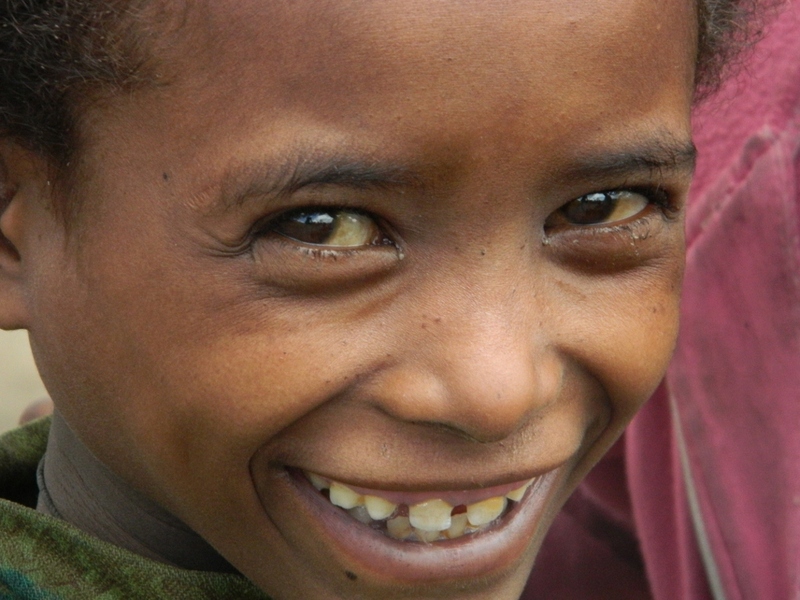 However, what you will find in Ethiopia and much of the developing world is slow gentle traffic and near empty roads. Laos and the entire world renowned bicycle touring loop in SE Asia delights cyclists by the dozens from the around the globe. Year round cyclists flock to revel in the delicious inexpensive cuisine, short distances between accommodation and friendly locals. Often, there is not another vehicle in sight except another bicycle tourist enjoying another delicious snack. India might just be the most dangerous place I have cycled; I do believe I was the only one trying to stay alive while on the road, after all, beliefs in reincarnation do have their limits. However, the Manali to Leh highway is an oxygen gasping testament to altitude cycling and a must pedal for many mountain enthusiasts. New Zealand may have a “we rarely lock our doors policy” but also hosts non existence roads shoulders and quadruple length logging trucks. After announcing that he wants to be the all time most cycle friendly governor, NZ’s top dog is now busy lengthening the cycle tour network of routes throughout New Zealand. With a little planning reducing cautionary yellow hazards can be easily avoided and the far southern hemisphere scenery is stunning. Mention my favorite destination of Pakistan’s Karakorum Highway for cycle touring and many people conjure up images of pedaling amidst terrorists and bombs. However, while I pedaled through Pakistan and also Iran and Sudan, deeply engrained in the Muslim religion is a welcoming of visitors with open arms. A warmer welcome and safer more beautiful road, I have never felt amongst the general public then in the Muslim world, particularly on the KKH of Pakistan. Sudan is another destination that makes for a wonderful bicycle tour. An unusual destination but Sudan boasts empty paved roads, a non-existent crime rate, wonderful freedom camping, nice people and water and food every 50km. The South Sudan conflict now peaceful, so readily spoken of in the media is truly a world away from North Sudan and an amazing camel laden cycling route that crosses the famed Sahara desert. Is it safe to travel there? Is that a good location for a bicycle tour? Questions, I usually dodge because the best place for a bicycle tour is the one unique to you, it is the one that leads out your front door. Great article Loretta and so true. Thank you, where is your favorite destination? Nice write up and funny video. If you don't mind, we may have to do that "round the world" dance as well one day. The yellow in this photo is brilliant. I wanna go on a cycling adventure! Hi Wade, splash some water on those tingling pants would y'a. Not like I have actually ever met you. Also, stalkers don't get to ask for photos (smile) you know what I mean. Mine has to be Iran, where I experienced the legendary hospitality of an Iranian family. Skalatitude..."When humans and nature are living in harmony there is magic and beauty everywhere"
Rags To Riches...What's The Best Tent For Bicycle Touring? How Would You End A Bicycle Tour? WOW (Women On Wheels) Wall ...routes, gear choices, tips on wild camping. We answer the questions. Still Roll'in...Thanks All For The Donations! All content is copyright Loretta Henderson . Powered by Blogger.